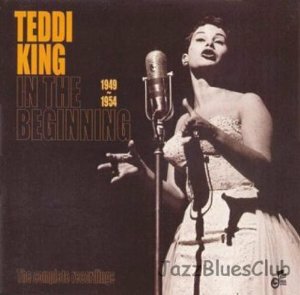 This is Teddi King's big band period from 1949-1954. I love her album All The King's Songs. Goodbye Mr. Chops and her version of Moonlight in Vermont are pretty.